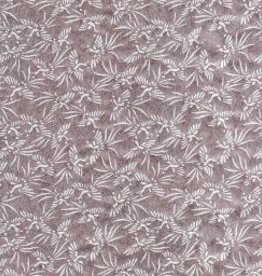 Amate Lace Rainbow, 15" x 23"
Asanoha Lace White, 21" x 31"
Beehive Black, 25" x 37"
Beehive, Black on sheer Mulberry, 25" x 37"
Circle Mesh, Lace Pattern, Available in Various Metallic Colors, 23" x 35"
Ichimatsu Lace White, Checker Pattern, 23" x 37"
Japanese Rayon Lace, Cranes, 21" x 31"
Japanese Rayon Lace, Daisies, 21" x 31"
Japanese Rayon Lace, Leaves, 21" x 31"
Japanese Rayon Lace, Linen, 21" x 31"
Japanese Rayon Lace, Sea, 21" x 31"
Kozo Fiber, Lace Blue and White,25" x 37"
Kozo Fiber, Lace Blue and White, 25" x 37"
Kozo Fiber, Lace Green and Olive, 25" x 37"
Photo shows White lace on red background to show detail, Red paper not included. 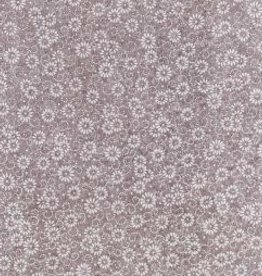 Lace #61, Large Snowflakes, 24" x 36" (Limited Availability) Photo shows White lace on red background to show detail, Red paper not included. 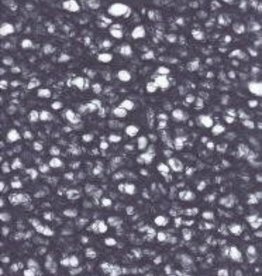 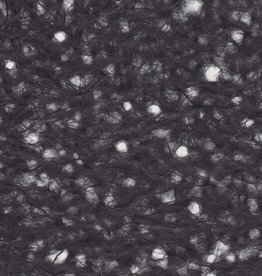 Ogura Lace, Black, 21" x 31", 26gr. 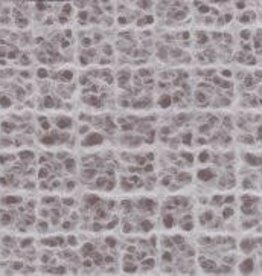 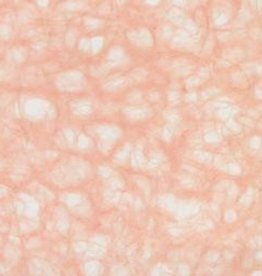 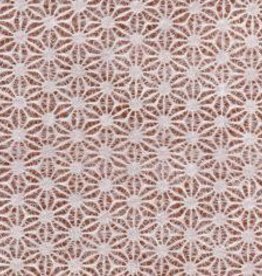 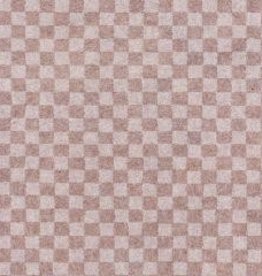 Ogura Lace, Blush, 21" x 31", 26gr. 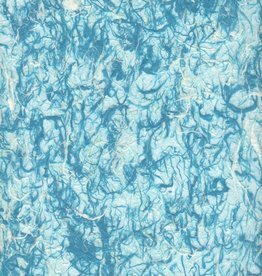 Ogura Lace, Dark Blue, 21" x 31", 26gr. 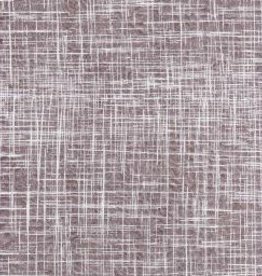 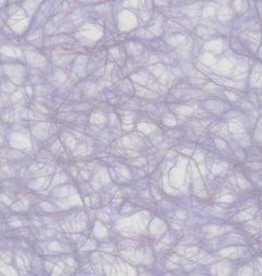 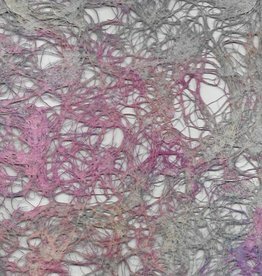 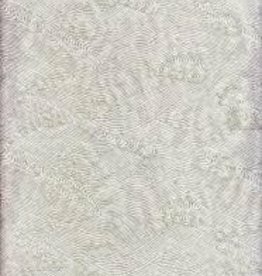 Ogura Lace, Lilac, 21" x 31", 26gr. 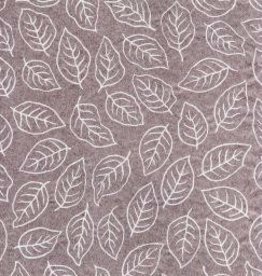 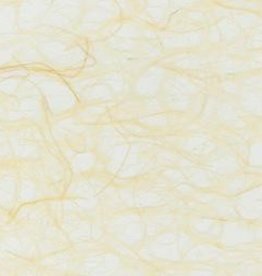 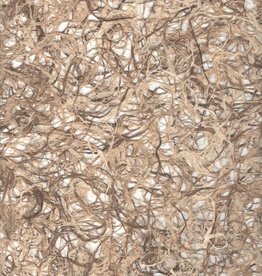 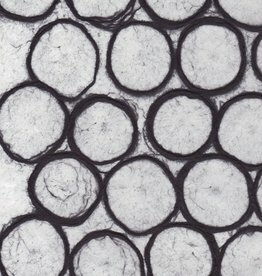 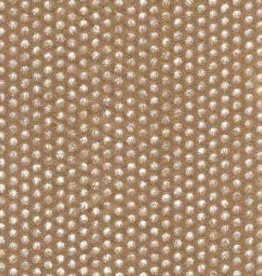 Ogura Lace, Natural, 21" x 31", 26gr. 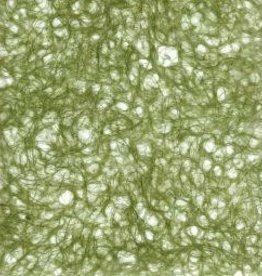 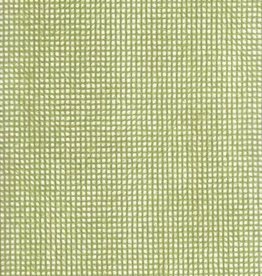 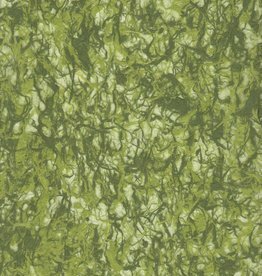 Ogura Lace, Olive, 21" x 31", 26gr. 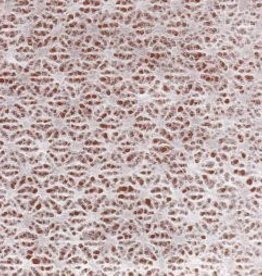 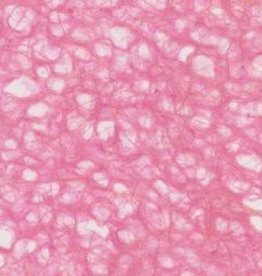 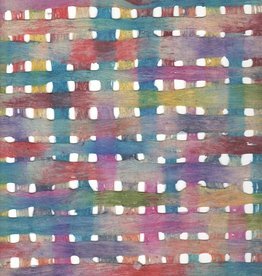 Ogura Lace, Pink, 21" x 31", 26gr.